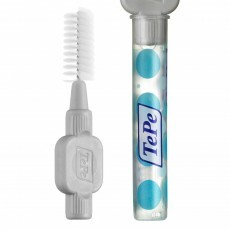 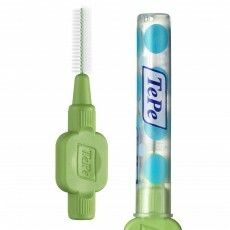 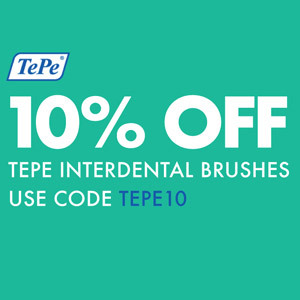 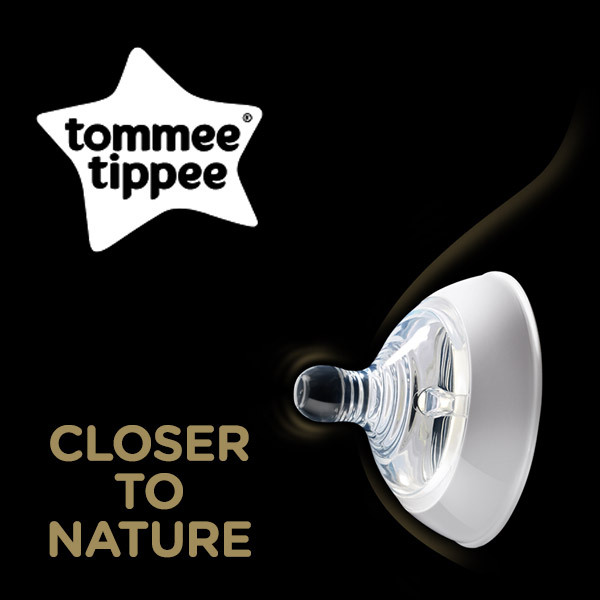 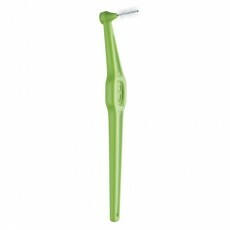 TePe Interdental Brushes are designed to clean small gaps between your teeth where a regular toothbrush is unable to reach. 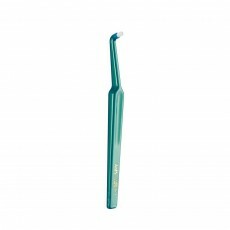 Daily use can remove 40% more plaque than through brushing alone and give your teeth and gums a fresh and clean feeling. 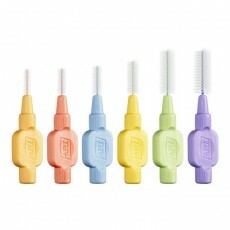 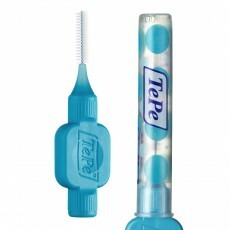 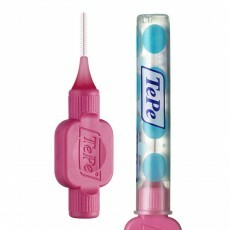 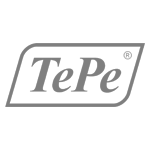 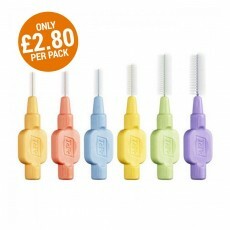 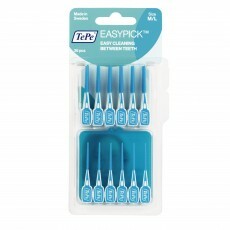 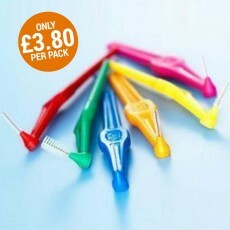 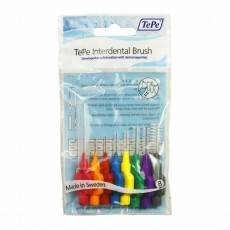 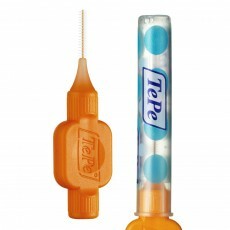 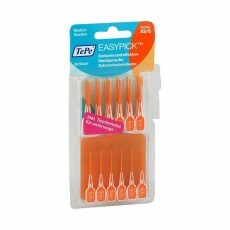 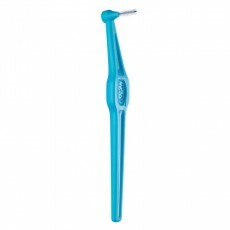 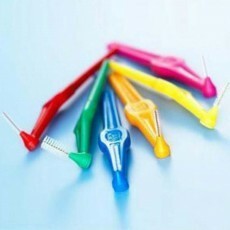 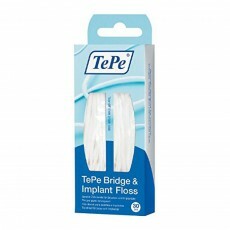 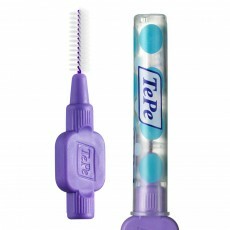 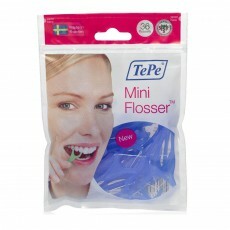 TePe Interdental Brushes come in a range of sizes and types - including extra soft, angled and original. 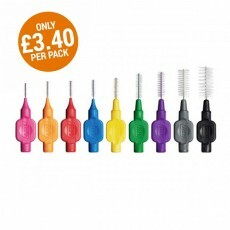 Each brush is colour coded to allow quick identification of the perfect brush size. 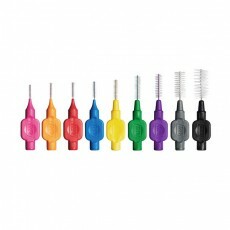 Brushes come in various widths from 0.4mm (pink) to 1.5mm (black).